To download them Click HERE! 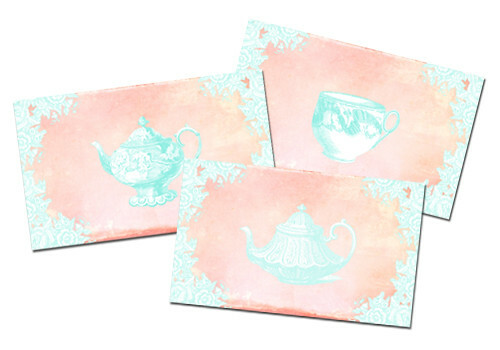 these are just the sweetest spring cards! oh my, very pretty indeed. So excited!!! Thank you so very much! Wow these are beautiful. Thanks for passing them along! these are charming, thank you!! So pretty!!! Perfect for Spring! These would be great on recipe cards!